Weavers and Artisans today need a supportive community in order to survive, so we built them one. This social platform is for a social cause and is a unique opportunity where everyone will benefit – whether it’s the weaver, the artisan, or YOU. 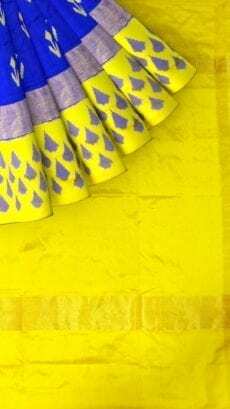 "Hi, I got my sarees and blouses yesterday.I really like the fitting of the blouses.Thank you so much for taking care of my order personally." 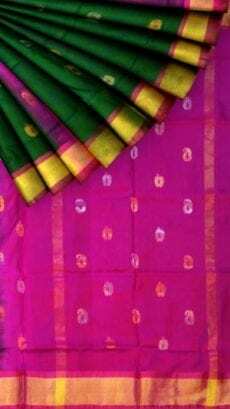 "Lovely sarees. 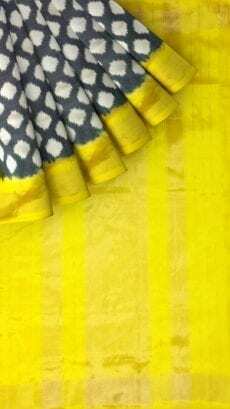 five stars for quality.. also for Dipaji excellent customer service"
"Hi , Got Saree yesterday. 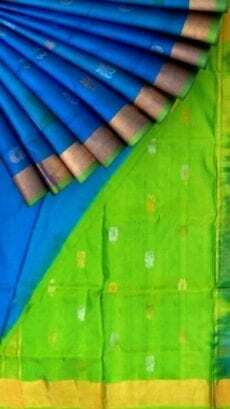 Soooo good, thanks for wonderful saree." "Dearest Shweta. I am taking the oppurtunity of thanking Yes poho here on my first shopping experience with them. 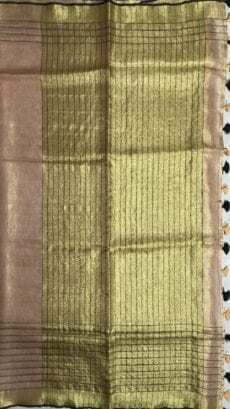 I got my first 2 sarees ordered a bit late but mild variation in color . I was a bit upset and didnt hesitate to let them know regarding the same. 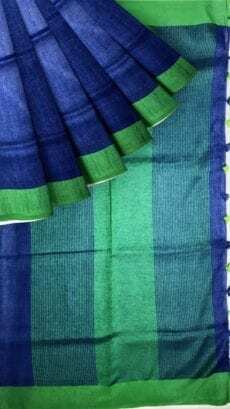 Yes poho was really good in the customer satifaction and they called several times to make sure what i ordered , apologised for the error and made sure i got another saree weaved of my choice. Thanku and i appreciate the great choice and reasonable price range. Thanku Shweta." "Hi, I just got my saree. It's just beautiful and I got what I wanted. Thanks and all d more for d card with a wonderful message." 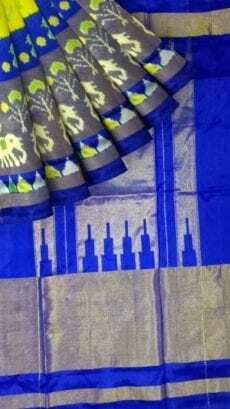 "Thank yu for yur co operation and gr8 customer service yespo"
"Received the Sarees and am happy with the material. Thank you"
"Yes received. Back in India they are very happy with Sarees." 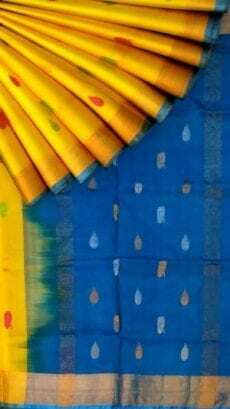 "Saree is so beautiful thank you"
"Today i have received my golden tissue linen.its awesome .thanks a lot." "Hi shweta! 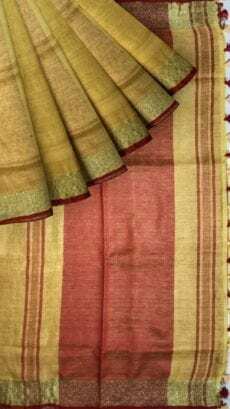 Thanks recd the sarees today. It's really good and I am happy with the same. Great warmth and hospitality by yespoh team.Wonderful experience." " U r doing a wonderful Job deepa"... “I ordered about 2 sarees from Yes!poho. They have unique colors, saree was too good. Very quick service Yes!poho team rocks." "Received my order today. 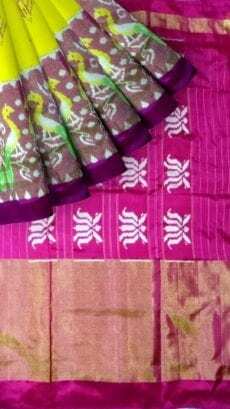 The saree is beautiful n got the same as I had ordered it. Njoyed the experience too. Thnx Yespoho!" 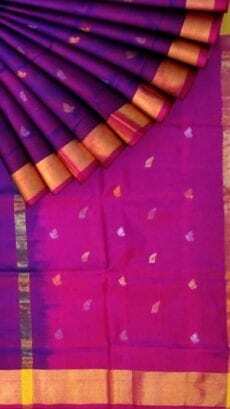 "Yespoho sarees are wonderful in fabric,design and are a souvenir for a saree lover....The yespoho silk is original and is a delight to wear...I got my saree from yespoho and it is exactly the same as shown in picture....feeling very happy and satisfied that now I can buy lovely sarees while sitting in the comfort of my home...Also the customer service is awesome...Way to go"
“Thank you Deepa.. Always a pleasure working with you.. very dynamic and enthusiastic.. Keep up the Good work." 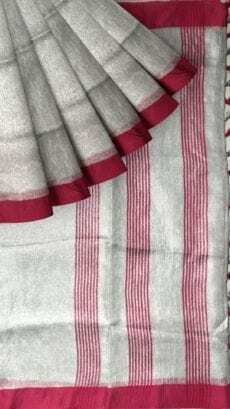 “Shwetha/Deepa, got my red linen sari and it is lovely. Thanks for all your help." “Received my order today. 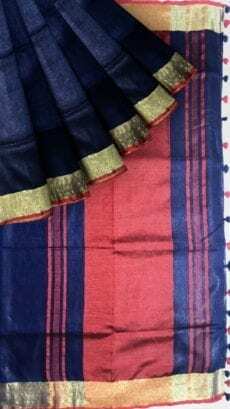 The saree is beautiful n got the same as I had ordered it. Njoyed the experience too. Thnx Yespoho!" “Received d order.. Glad it looks d same as in d pics.. 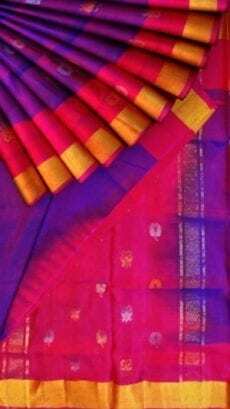 Thank u.. 🌹"
“I have got my saree which I have ordered. very happy with your prompt service. thank you"
“I got my parcel!! !saree is good!!! thank you so much 😌"
“Hi. 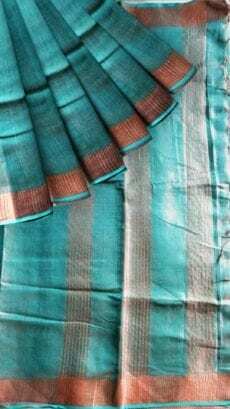 I received saree today. It's really beautiful. & exactly like what i really wanted. Thanks. I may be permanent customer of Yes!poho." 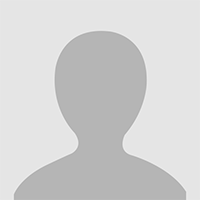 “Hello, I received the product which is exactly as shown in the website. Thanks to yespoho team for recieving the product and Deepa maa'm for the good service." “Today I received my 1st order. I was excited to see my new saree. 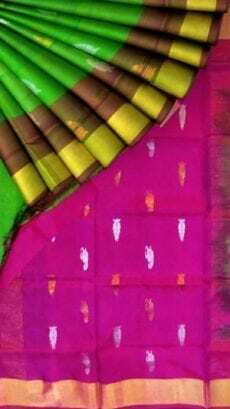 When I saw my dream coloured saree and wore my stitched blouse, It was very Comfortable for me. I'm very happy thanks to Yes!poho. And I'm searching and ready to get a new order." “I sincerely thank Deepa of Yes!poho for being a very customer friendly employee & was there to attend all my calls & texts. Her marketing skills & trust truly are commendable. Thank You Yes!poho." 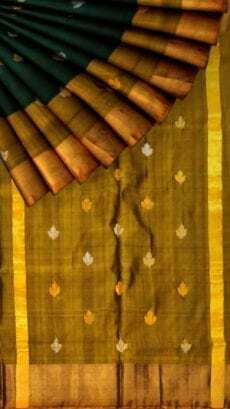 “Different colours and not the traditional Kanchi Pattu colours"
“Very interesting and important need for the hour. Reaching out to these weavers and helping them flourish helps preserve the culture. Sarvae Jana sukhino bhavanthu." “Hi, As a customer, I would like to express and put on record my appreciation for Ms Deepa working with you - Yespoho. 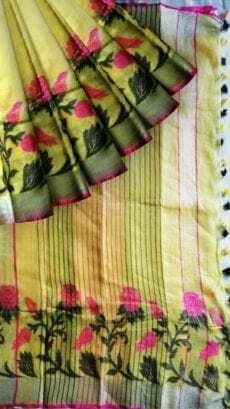 Ms Deepa has been very courteous and extremely helpful right from helping me placing the order as there was some hitch, tracing my order and finally getting it delivered. She definitely is an asset to your company. I wish her the very best and a very bright future." “I browsed through the collection yesterday. There was a wide variety. It was a lot of fun checking them out effortlessly on the APP. 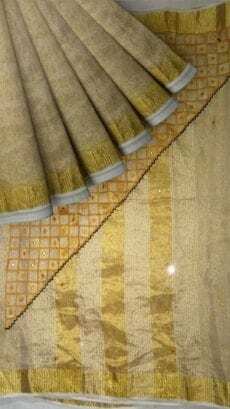 I found many saris I really liked, the prices were reasonable too. 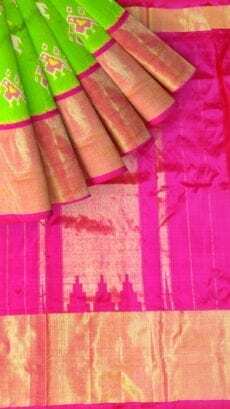 selected three awesome saris. Looking forward to their delivery now! 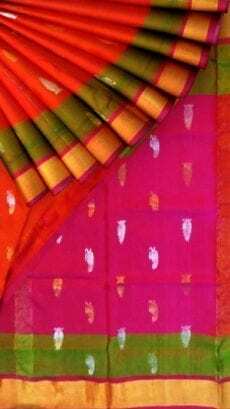 Congratulations on a whole new way of shopping for saris." 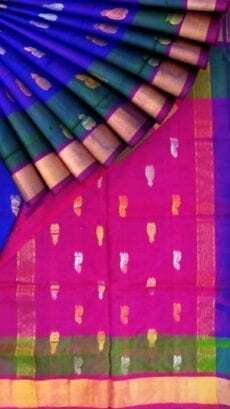 “A very nice collection of sarees. Colour combination are very nice. 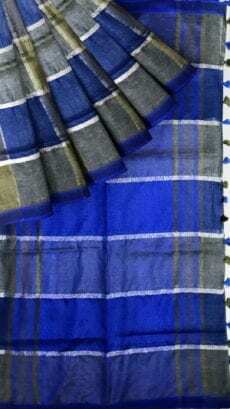 Can show varieties of sarees." 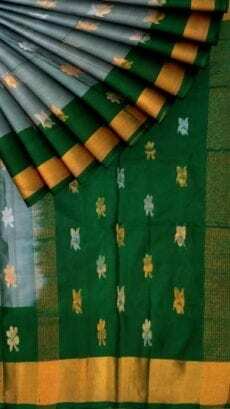 “Beautiful and Authentic Kanjeevaram Sarees. Awesome designs and lovely packing. Delighted on prompt delivery. Thanks to Yes!poho team"
“First of all, I Thank Yes!poho Team for dispatching my package personally. The packing was very nice and quality is also so good. I never expect such a wonderful packing. And the Team members who came to give my package was such a good customer relationship member. All the three items I received was so good and nice." “Truly a great Guest Experience. I received my order today with a personalized message from the Yespoho Team. The saree looks awesome! Since it was a birthday gift for my wife she really loved it." 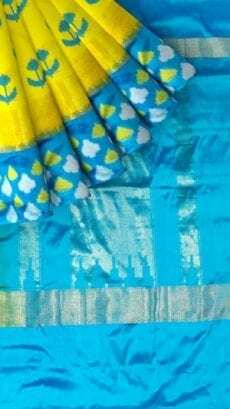 “I loved the saree which I received from yespoho. 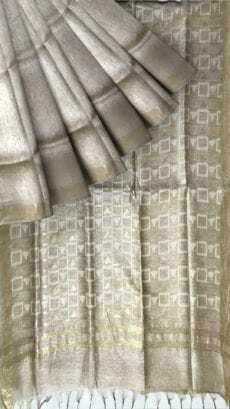 The colour combinations and patterns are very nice. 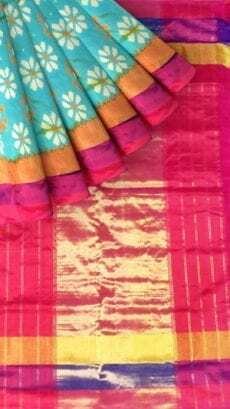 The saree was so beautiful that all my neighbours also want to check out yespoho and buy a few of such kind for themselves. Thank you." 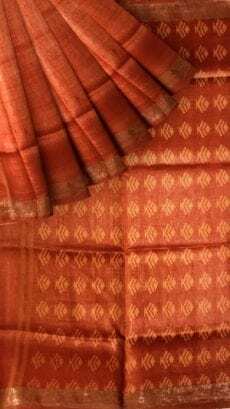 “We urgently wanted a Saree with a specific color for the annual celebrations at Chinmaya Saraswathi Ashram in Orange, CT, USA. We explained our urgency to the Yes!Poho team and the guest experience manager (GEM) responded extremely well. 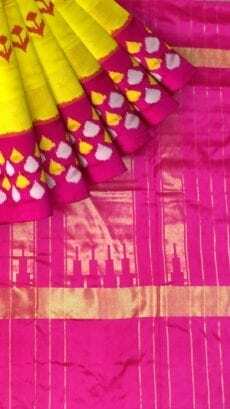 The whole team at Yes!poho ensured the delivery of our saree 2 days even before we wanted it. Yes!poho took full ownership of our challenge and resolved it in a great manner and it was an absolutely delightful experience." 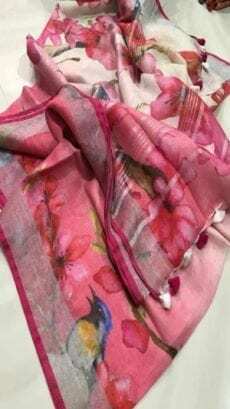 “Being the first buyer made me nervous at first as I had to gift my wife on our anniversary, however it turned to be fantastic decision with the Wow ! 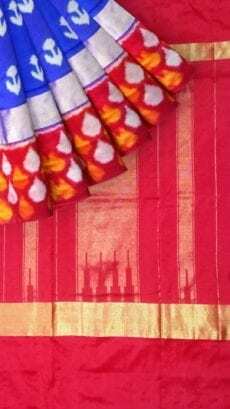 service given by delivering the Kanchipuram Sari by hand nicely packed. It made my wife feel proud and special. Thank you so much Yes!poho." 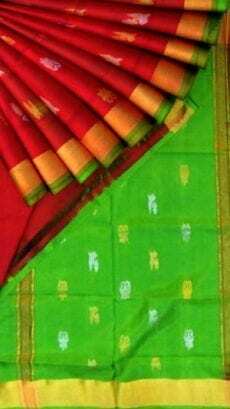 “Response from Yes!poho Saree's was immediate. 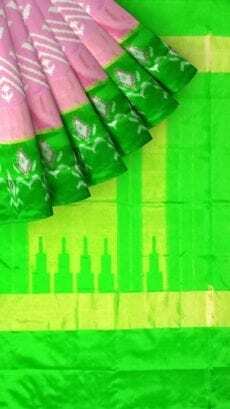 Meenakshi who is well spoken GEM, understood what I wanted and sent me variety sarees to choose from. 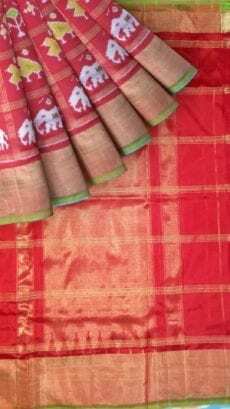 The delivery was on proper time and the saree packing was also excellent. Thank you Yes!poho." “Dear Team Yes!poho. It was a nice shopping experience with you. Quality, Time and Rates all are good."